Asbestos Removal Kent & London. We Also Cover The South East. Upon completion of your asbestos survey, and should you wish us to do so, our team of professional contractors will safely remove all asbestos-containing materials from your property. At SPS Environmental Ltd, in Kent, we provide both domestic and commercial clients with a comprehensive asbestos removal and disposal service. We’re sympathetic to our customer’s needs, upon realising asbestos is present in their building many of our clients will be filled with dread, it is our policy wherever possible to ally people’s fears, as in most cases there will be minimal risk. Our highly trained team will work responsibly, and follow the Health and Safety Executive Asbestos guidelines at all times. It is our policy to remove asbestos from your home or commercial premises in a safe and controlled manner. Dependent on the type of Asbestos we remove the team may use air circulation units and/or negative air pressure units these serve to remove any loose asbestos fibres from the affected area thoroughly. We also offer optional reassurance air monitoring by an accredited UKAS analyst. Background air monitoring can also be arranged the purpose of which is to ensure the surrounding areas are within controlled limits. For fast and professional Asbestos removal Kent, London and the South East, simply fill out the below form. We remove asbestos from all types of premises including homes, offices schools and other public buildings. 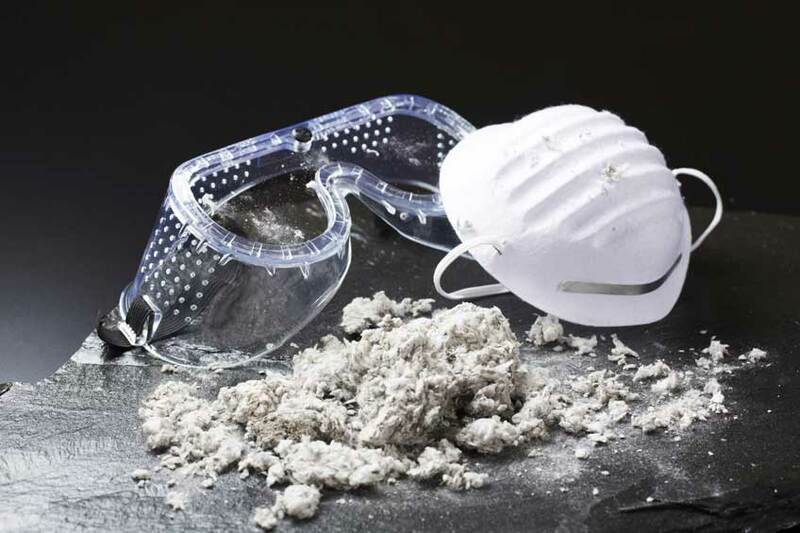 With 18 years asbestos removal experience we possess the knowledge and skills to complete a wide range of asbestos removals in a fast, efficient manner. As a business we are environment agency registered our waste licence certification enables SPS Environmental to dispose of Asbestos Containing Materials safely and legally. Post removal and as a matter, of course, each client is issued with an official and fully registered environment agency stamped document which proves the offending materials have been disposed of in accordance with Environment Agency guidelines. Should you suspect, any fixture or fitting in your building contains Asbestos feel free to get in touch at which point we will arrange an asbestos survey, the purpose of which will be to determine the type, condition, and potential risk of any Asbestos containing material.